Machining prototype pieces is where production begins. Producing precision parts that exceed the required tolerance is what our shop is driven by, no matter the quantity. We can help customers through the process of designing and creating new products. Focusing on developing systematic methods and processes involved in getting a new product to market. Quality tooling is the key to consistency. Producing parts that exceed customer standards depends on having tooling that minimizes the number of steps to complete the job. 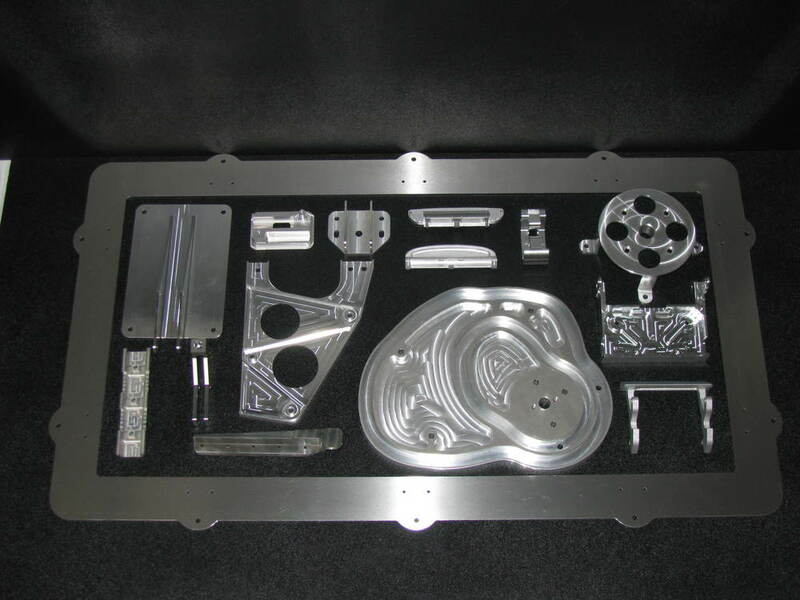 Assembly tooling is often part of developing a product. 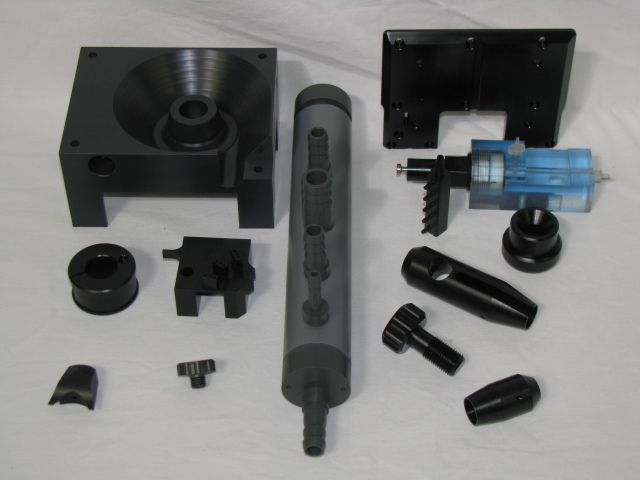 Whether you need just a manufactured part or a complete assembly process, we can work with you from start to finish.